The American ufologist and contactee Carol Honey (1928-2007) is today largerly forgotten in the annals of UFO history. He was an aerospace engineer and accomplished hypnotist who for seven years was George Adamski´s right-hand man. But he also claimed personal physical contact and close co-operation with a group of space people secretly operating behind the scenes. Unfortunately very little research and documentation has been published regarding his contact experiences but I find him an intriguing and enigmatic figure in the early contactee scene. Much data on Carol Honey can be found in George Adamski. the Untold Story by Lou Zinsstag and Timothy Good, (1983). But information om Honey´s personal contacts with space people are a bit more difficult to trace. Bits och pieces of data are scattered in his publication Cosmic Science Newsletter, later changed to Science Publications Newsletter (S.P. Newsletter), published between 1962-1966. Timothy Good and Lou Zinsstag met and interviewed Carol Honey on November 19, 1979. Timothy has kindly sent me a transcript of the interview. To my great surprise they never asked about Honey´s personal contacts but concentrated on his co-operation with George Adamski. On two separate occasions, in 1979 and 1986, I wrote letters to Carol Honey with the hope of receiving more data on his experiences but he never answered. 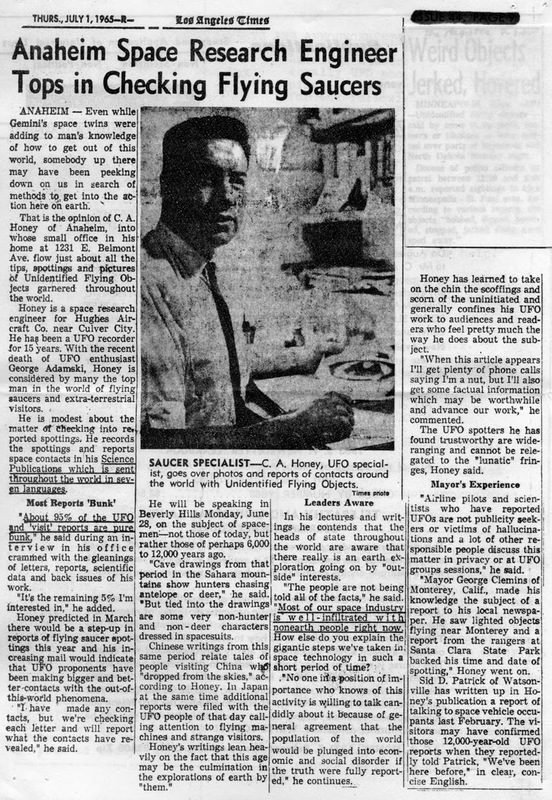 In a letter to Flying Saucer Review, March-April 1959, Carol Honey mention that his interest in UFOs began after observing a "huge UFO flying behind an airliner". He moved to California and started investigating witnesses and contactees but was disappointed when finding so many mystic channelers among the contactees. But things changed when he met Adamski: "I visited George Adamski at his home in November of 1957. I fully expected to hear the same type of story as I had been hearing. Instead I got a real surprise. Here was a story down-to-earth and not involving seances, trances and other such things as I had run into before." On a lecture tour with Adamski, Carol Honey had his first encounter with space people at a cafe in Oregon. 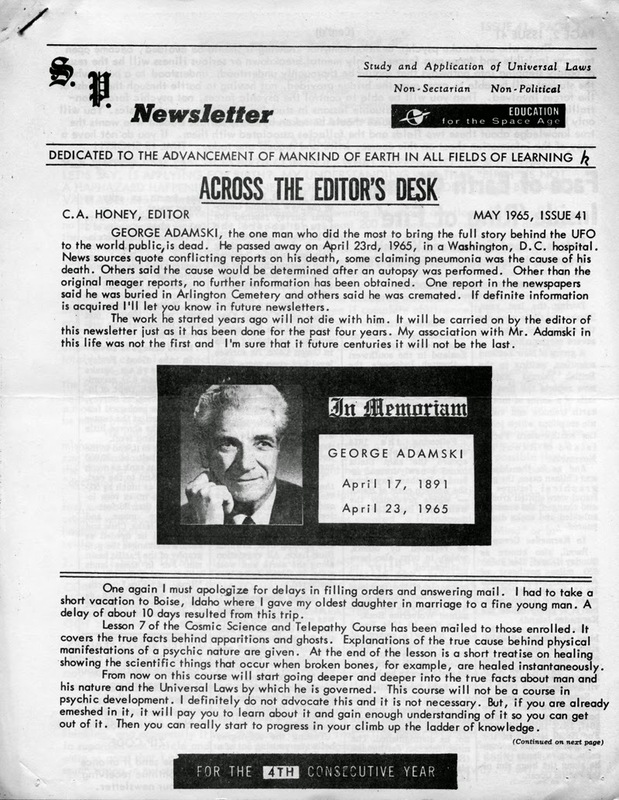 "I was with Adamski when he had one of his contacts with ETs, to use the term som many use today and my own meetings were with physical humanoid people who periodically visited our planet when it was necessary to complete an assignment or help fulfill whatever job they were assigned to do at the time... This is not a claim that I am the only one having a legitimate ET contact. I am merely the person chosen years ago to lead the group among us here today and supply answers to combat the false ideas that abound today. Most people in the group are proceeding quietly and unobserved in their efforts to continue the public education." (Skeptical Analysis, publication no. 293, August 2003, p. 10). 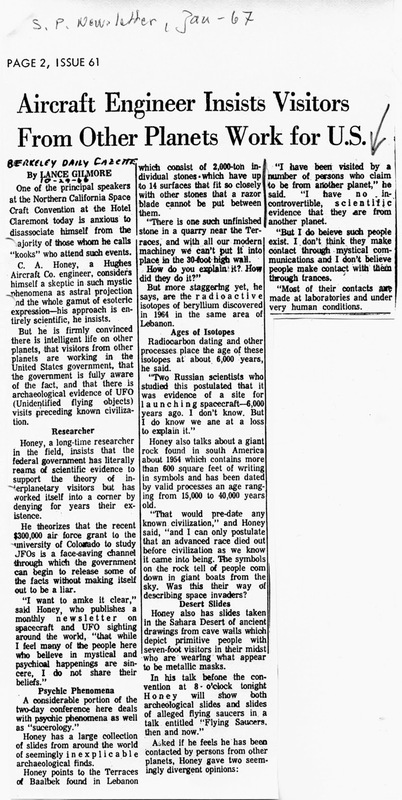 Answer to a question from ufologist Lucius Farish: "Some spacepeople have scars from accidents, many do not... I have met one highly evolved spaceperson who had a bad scar so on this point I speak from personal experience. " (S.P. Newsletter, June 1963, p. 18). "Six months before Mr. Adamski turned over his work to me, I was told by the spacepeople, during a face to face physical contact, that I had been chosen to succeed Mr. Adamski in his work. Sic months later I got the statement above from Mr. Adamski direct. Mr. Adamski was not present at that contact, or at any others..." (S.P. Newsletter, October 1963, p. 1). Like many of Adamski´s co-workers Carol Honey left the partnership in 1963 when Adamski´s behaviour and claims became increasingly irrational. 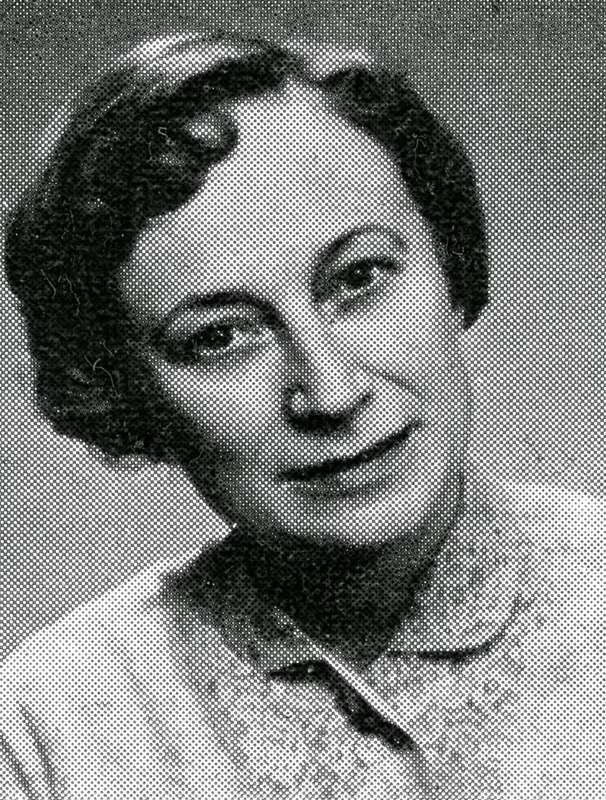 Edith Nicolaisen, founder of the Swedish publishing company Parthenon in 1957, and publisher of Adamski´s books, asked Carol Honey about his views and experiences in a letter February 10, 1968. 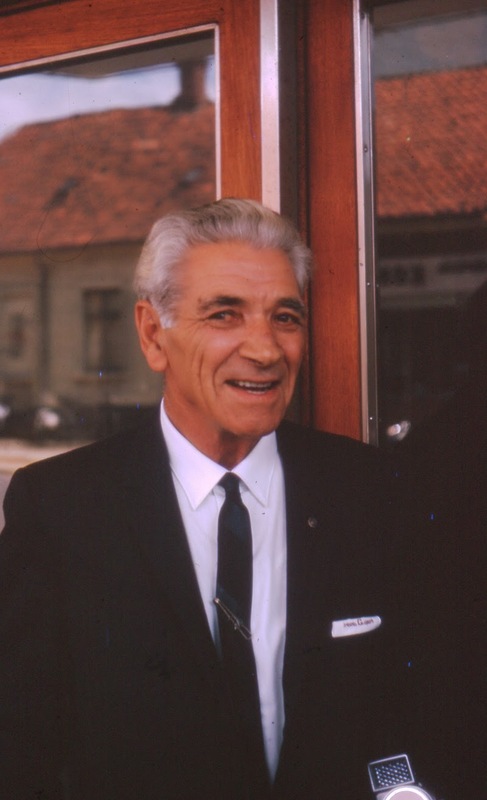 Honey answered in a reply March 29, 1968: "George Adamski went off the beam before he died and many statements he made has destroyed much of the good he did previously. I can only back up the information in his first three books and most of this I can´t back up with physical evidence. I have had personal experiences myself which proved a lot of things to me but I will not make them aviable to a skeptical public." "I have never read any books on philosophy (except Adamski´s Cosmic Philosophy), so I am unfamiliar with the way others use certain terms." (June 1962). "Since the spacepeople have evolved far past the philosophical flounderings of earth, I feel it is unnecessary for me to waste time reading or studying the individual books here on earth." (July 1962). I find it odd that Carol Honey never found or studied the more intellectual works in the esoteric tradition, Blavatsky, Leadbeater, Sinnett, Bailey. Perhaps his experiences among the 1950s California channelers and mystics made him skeptical to all such claims. If he, like Desmond Leslie, had studied the more academic writings in esotericism his perspective and knowledge would have been different. He could as an example have found his skeptical views on channeling confirmed and esoterically explained in Telepathy by Alice Bailey (p.75-77, 1966 edition). In this area he didn´t follow his mentor, George Adamski, who was well informed on Theosophy and the Ancient Wisdom. Carol Honey made a personal mix of metaphysical ideas combined with views from some psychics he supported, like Edgar Cayce. 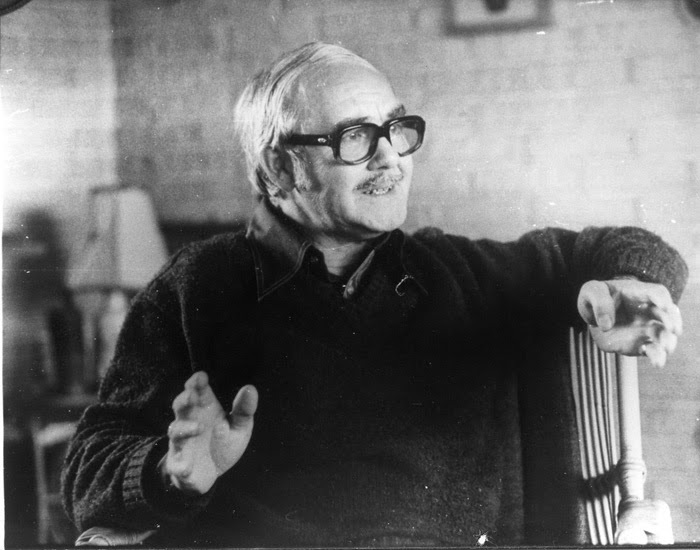 During the later part of his life Carol Honey wrote hundreds of articles on various subjects that he distributed free of charge to anyone interested. 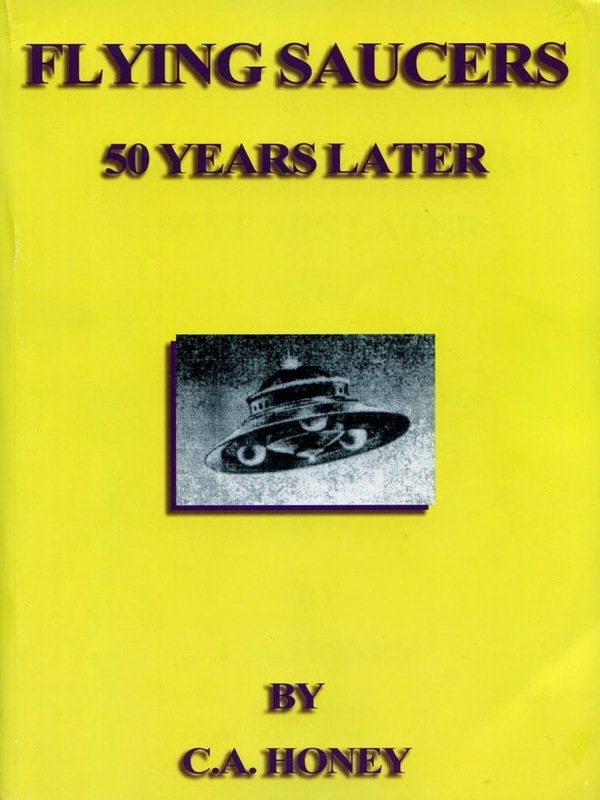 Some of these were published in Flying Saucers 50 Years Later, privately published in 2002. I have found very few of his articles on the internet but one good example of Honey´s ideas is Fraud In Metaphysics, Occultism And Mysticism. Another is UFOs, What they Are Not. Of interest is also an undated interview, Hunting the Truth. If Carol Honey really met some unknown individuals claiming to be spacepeople, were they telling him the truth or was "spacepeople" a cover to hide their real identity? Vallee: "How can they breath our air? How come there are men, ordinary men with them? There are cases in France where witnesses have seen two dwarves coming our of a landed object, and one man with them." 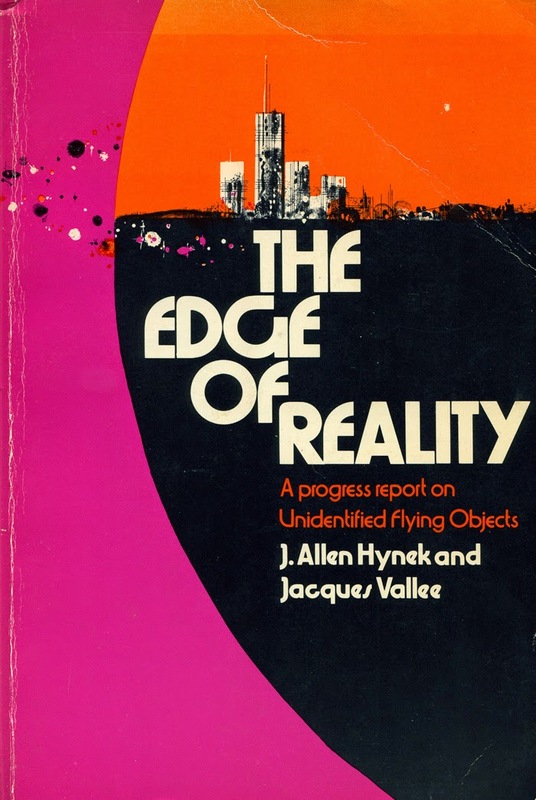 Hynek: "... these damn things adjust pretty well to our planet. This is an important point that is often overlooked. The chances that conditions on a "home planet" would be almost exactly like those on earth are pretty small... Of course, if these reported cretures are really robots, that would solve this problem." "Also in this room was a robot instrument which I was cautioned not to describe. I had noticed a miniature version of this robot in the Scout." (Inside the Space Ships, 1955, p. 60). "Each pilot room has a robot. these, working singly or together, can fully govern the course of the ship, as well as warn us of any approaching danger." (Ibid. p. 77). "True, they have robots to do much of the heavy work that once was done by manual labour." 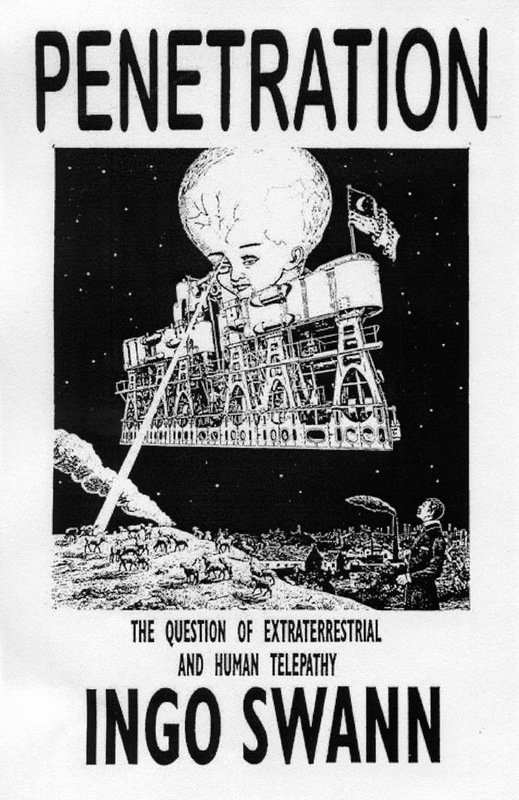 (Flying Saucers Farewell, 1961, p. 85). In my blog I have often referred to George Adamski and some of the other 1950s contactees. I would not be surprised if some time in the future a few of them will be vindicated. Not in the way anticipated by the naive believers and cultists but from a entirely different direction presenting their experiences in a new perspective. 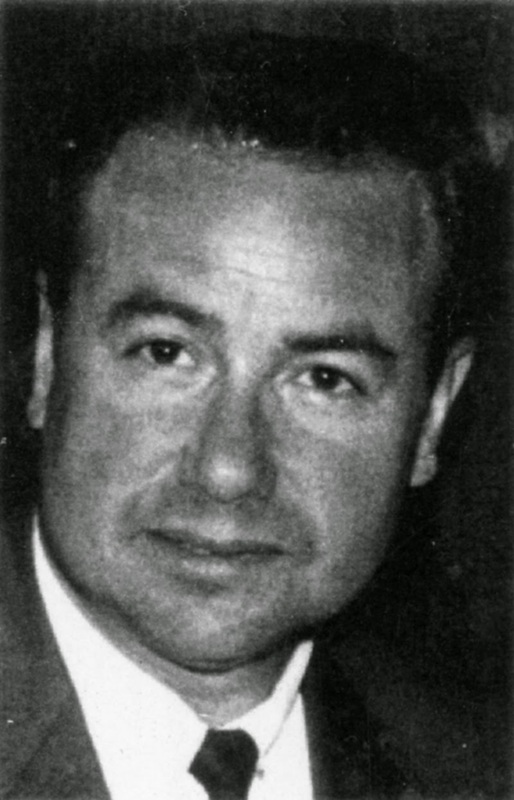 The recently deceased Danish Adamski co-worker Hans C Petersen claimed to have discussed the robot issue several times with Adamski. 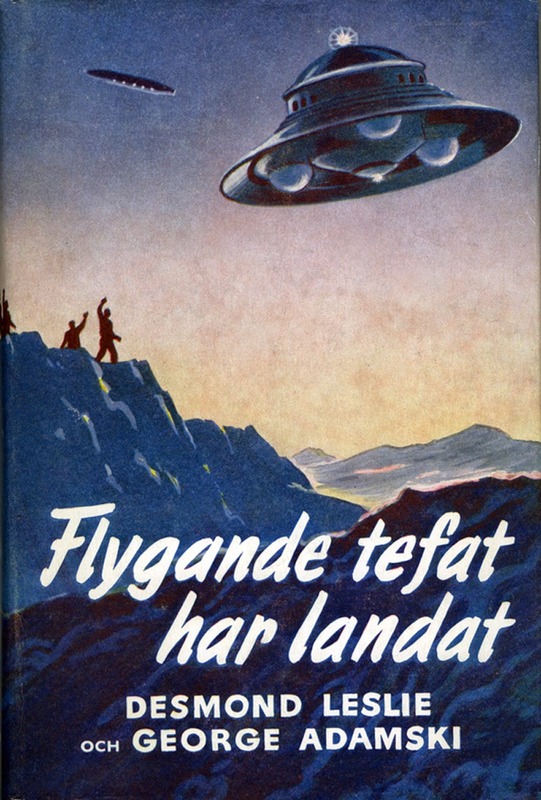 In an article, The Sinister Forces From Space, he presents a somewhat more complicated view of the problem: "... the americans have constructed their own flying saucers, and that they fly just as if they were real space vehicles. Also, that they use the same propulsion system as do the visitors, and that these man-made vehicles are manned with robots - small grey men - all alike and produced alike in american research centers, as copies of the creatures found in the "crashed" saucers from outer space." 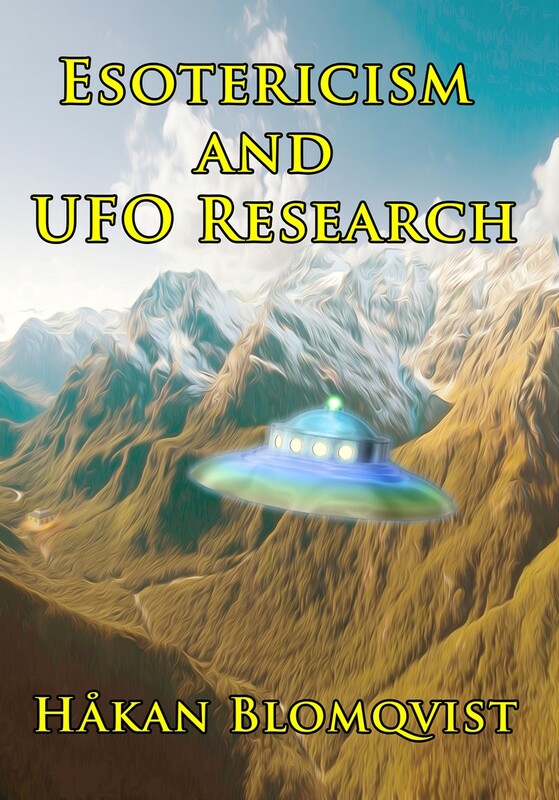 (UFO Contact Newsletter, no. 1, 1993). The creation of very advanced robots is today not a science fiction idea. Research is going on around the world, especially for military and commercial use. And what is done publicly has probably already been tested in secret black projects by various known and unknown military intelligence organizations and the intelligence arm of global companies. There have been several humanoid encounter cases in Sweden where the robot or bio-android interpretation seem reasonable. Take a look at the Ivar Naumann case of 1958 and the Norrtälje humanoid observered in 2008. A fascinating case where bio-androids are mentioned is the abduction experience of Amauri Rivera of Puerto Rico. He was abducted from his car by dwarfish entities in May 1988. When he regained consciousness Amauri found himself in an unknown room together with 15 people, all Hispano-Americans. Magdalena Del Amo-Freixedo documented what happened next in an article published in Flying Saucer Review, vol. 39, no. 1, Spring 1994: "Facing them was a tall, dark man of human appearance. His hair was long, down to the shoulders, and his complexion dusky. He would, says the witness, have passed anywhere unnoticed. This man said that he was human, just like them, who had come here from another planet in our galaxy. On either side of him there was a dwarf, similar to those we have already described. Almost all of those present in the chamber gazed with horror at the two creatures... He (the man) seized hold of its (dwarf) face with one hand and turned it to right and left, at the same time saying that they should have no fear of these entities, as they were biological robots created by them for certain kinds of work, and that they were quite inoffensive." 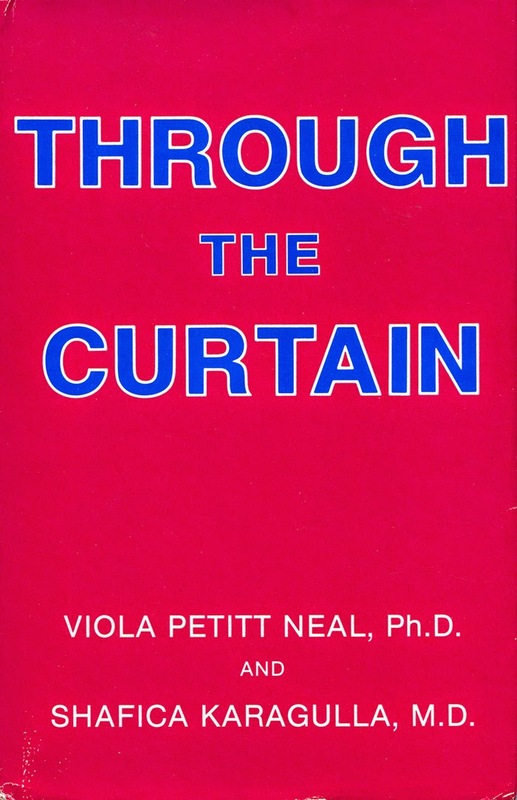 A rather different story is told by the neuropsychiatrist Dr. Shafica Karagulla och her research companion Dr. Viola Petit Neal, both well versed in the esoteric tradition as evidenced by their book Through the Curtain (1983). A close friend of Shafica Karagulla was Ingo Swann who passed away in February 2013. Ingo Swann is best known for his remote viewing experiments and his controversial book Penetration. Karagulla was something of a mentor to Swann and he has this interesting comment on her knowledge: "She also knew how almost all of the world´s intelligence agencies operated - those agencies known to exist, AND those which exist but are not known or even admitted to by anyone and don´t even have names... You see, Shafica was to become one of my three major advisors regarding international affairs of the type that never get mentioned in the media, science, academe, or mentioned even by conspiracy enthusiasts". (Ingo Swann, Remote Viewing. The Real Story (1996), chapter 40, Shafica Karagulla). "There are a lot of THEM, you know, and many are bio-androids." Shafica Karagulla: "They´re dangerous, you know, and they realize that Earth psychics are their only enemies. Be careful Ingo, be careful." (Penetration, chapter The Event in Los Angeles). Delving deeply into these aspects of the UFO enigma is hardly recommended to the faint hearted. Paranoia can easily become your next door neighbor. Still, the original Vallee question is valid: "How come there are men, ordinary men with them?" Will the real alien please stand up.